Winter is a great time for stocking up on comfortable clothes like pajamas and sleepwear, and what better way to add to your wardrobe than making a pair of Darcy boxer shorts for yourself? Boxer shorts are great for their loose fit, and the light fabrics they’re usually made with are breathable and, occasionally, festive! Just the right thing to buckle down under a warm blanket with. 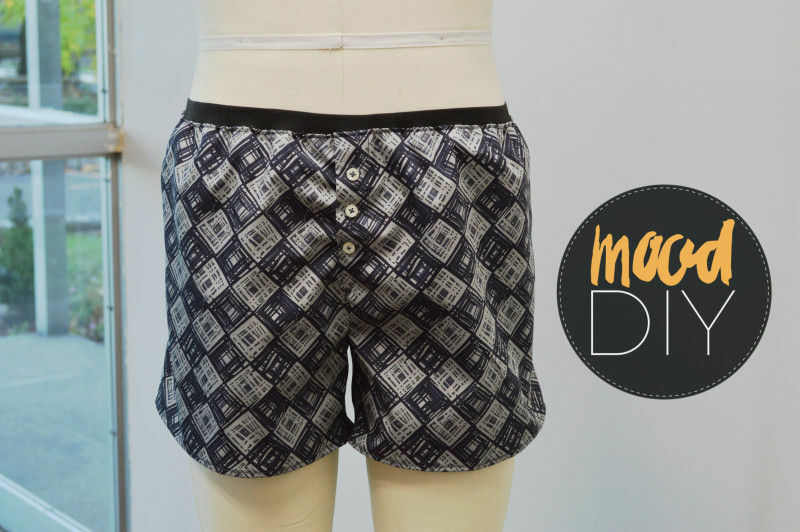 We found this fantastic Darcy Boxer Shorts pattern over at Measure Twice Cut Once, and we wanted to give it a try! Since the pattern provides all the necessary details for how to construct the garment, we’ll focus more on the pattern itself and how well our fabrics translated to the design. This pattern provides four main designs to choose from, which can be easily mixed and match for a extra number of designs, as well as alterations that cover both men’s and women’s cuts. The garment featured in this article is the first design provided in the pattern; a men’s cut that sports a buttoned fly and low, exposed elastic waistband. This style is a classic-type of look that provides full coverage for extra comfort! 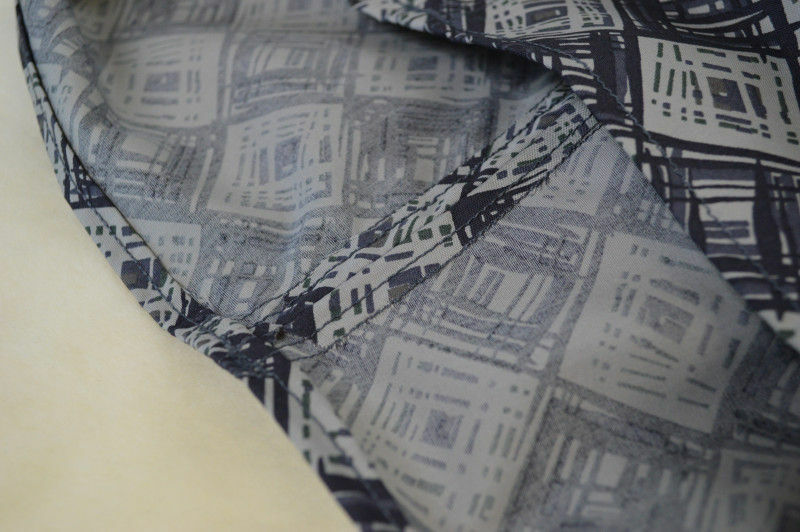 We made our garment with a poplin fabric, but you could also go with any of our woven fabrics like voile, silks and satins, or quilting cottons. It’s advised against making these with any sort of stiff fabric like a denim or a a fabric that has too much stretch like a jersey. If you make it with something too stiff, it won’t be comfortable, but if you make it with something too loose, it won’t hold it’s classic shape that it’s known for. Keep this in mind when deciding what fabric you’d like to go with! 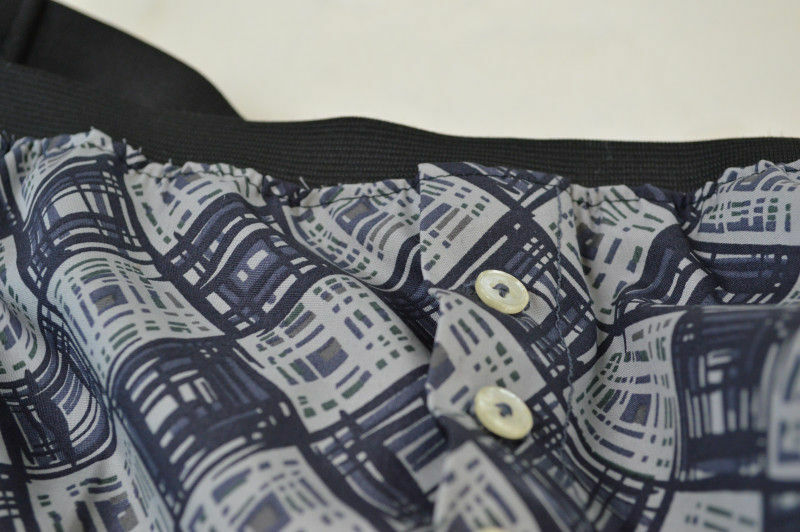 Sew-in Buttons and exposed waistband. This pattern is fairly simply, which is great for beginners. It was quick to put together, too. 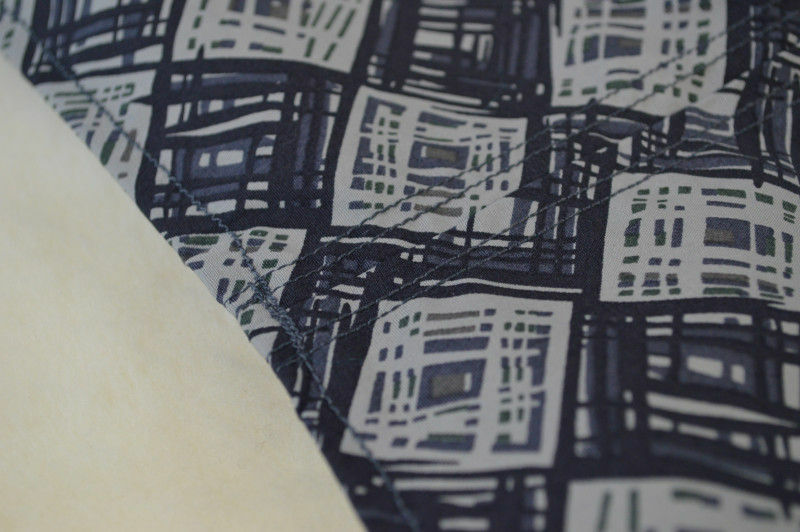 Double stitching provided extra secure seams, and a great top-stitch adds so subtle flare to the design. You can use a double-needle attachment or just sew twice. Extra points for neatness counts! Roll the hems to keep your fabric tight and locked in, and you’re good to go! Try pairing with a Mood t-shirt! Can’t you see yourself wearing a nice comfy pair to lounge around in on the weekends? Sleeping in a pair of these will feel like paradise, and you’ll be able to boast that you made them yourself! What types of fabrics do you want to make a pair of this with?